I’m very pleased that over the next several weeks the Russian History Blog will be hosting another book conversation, this time of Charles Steinwedel’s Threads of Empire: Loyalty and Tsarist Authority in Bashkiria, 1552-1917 (Bloomington: Indiana University Press, 2016). 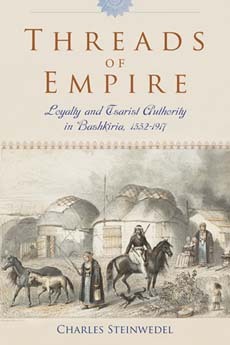 The book uses a focus on one region over several centuries of tsarist rule to produce a local history of the vast empire. One of the things that makes the book so rich is the way it looks at the many ways that Bashkirs were conceptualized and categorized by the imperial state: by nation, by religion, by estate. Of course, that richness in approach also makes it a perfect subject for a conversation between historians of different aspects of imperial Russia. And so I’m happy to present this list of participants in the discussion. 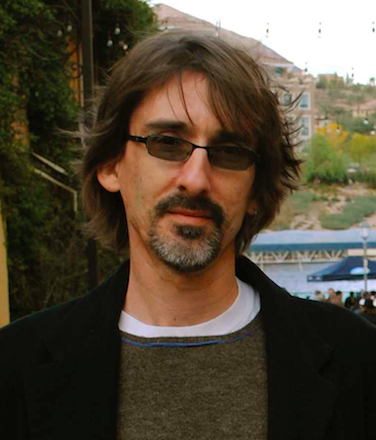 Nicholas Breyfogle, associate professor of history at the Ohio State University, is a specialist in environmental history and in the history of the Russian Empire’s multi-ethnic and multi-confessional borderlands. He is the author of Heretics and Colonizers: Forging Russia’s Empire in the South Caucasus (Cornell University Press, 2005), and is currently working on an environmental history of the Lake Baikal region. 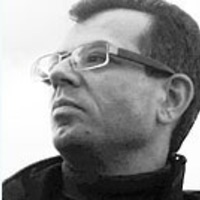 Ilya V. Gerasimov , executive editor of Ab Imperio, is a specialist in the social and imperial history of the late Russian Empire. He is the author of Modernism and Public Reform in Late Imperial Russia: Rural Professionals and Self-Organization, 1905-1930 (Palgrave Macmillan, 2009) and many articles on the imperial dimensions of tsarist rule. 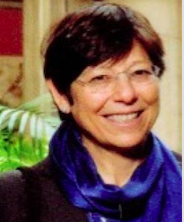 Valerie Kivelson , professor of history at University of Michigan, is most recently co-author with Ronald Grigor Suny of Russia’s Empires (Oxford University Press, 2017), as well as the author of the prize-winning Cartographies of Tsardom: The Land and Its Meanings in Seventeenth-Century Russia (Cornell University Press, 2006). 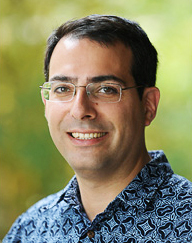 Matthew Romaniello , Associate Professor at the University of Hawai’i at Manoa, and a contributor to the Russian History Blog, is a specialist in early the early modern Russian empire, and increasingly in histories of consumption and trade. He is the author of The Elusive Empire: Kazan and the Creation of Russia, 1552-1671 (University of Wisconsin Press, 2012) and the co-editor of a number of volumes, most recently Russian History through the Senses: From 1700 to the Present (Bloomsbury, 2016) with Tricia Starks. 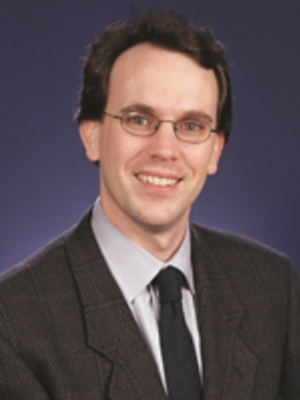 And of course, Charles Steinwedel, professor of history at Northeastern Illinois University, and a specialist in Russian imperial history. He is the author of a number of articles on Bashkiria in particular and imperial governance more generally, and is now starting a new project on sugar production, trade, and consumption in late imperial Russia. Thanks in advance to all our participants for taking part in the discussion, and to Indiana University Press for facilitating it. Edited 3/2/17: One of the previously announced participants is unable to take part in the discussion. This entry was posted in Blog Conversations, Threads of Empire. Bookmark the permalink.